We undertake all types of fencing such as traditional garden fencing, chain-link fencing and wire fencing. The gates we install are very varied from softwood garden gates to hardwood driveway gates. Fences can add a touch of charm as well as securing your garden, we specialise in fence installation services and can ensure all requirements will be met. At beautiful gardens we can supply from chain to wood fences, install a garden gate and even add trellises. 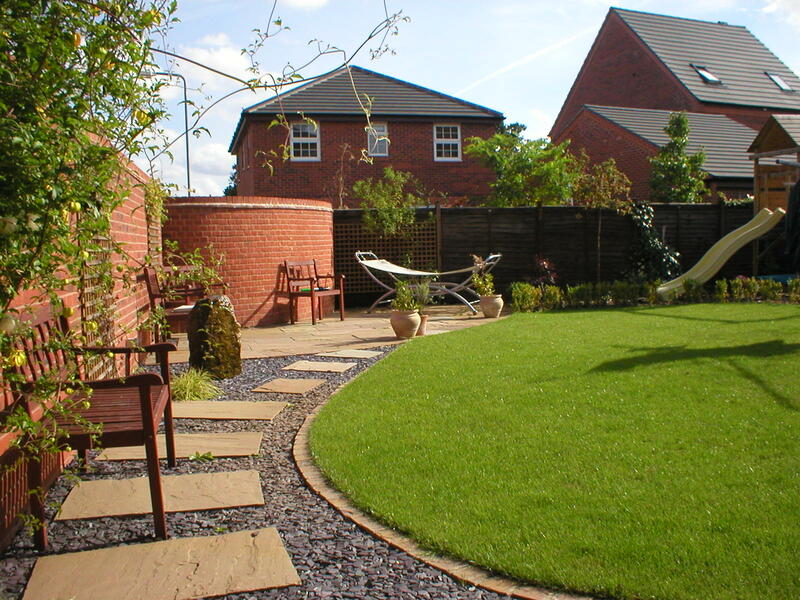 None of our services are matched in the efficiency and professionalism of our landscaping team. We undertake all types of fencing such as traditional garden fencing, chain-link fencing and wire fencing. The gates we install are very varied from softwood garden gates to hardwood driveway gates. Fences can add a touch of charm as well as securing your garden, we specialise in fence installation services and can ensure all requirements will be met. At beautiful gardens we can supply from chain to wood fences, install a garden gate and even add trellises. 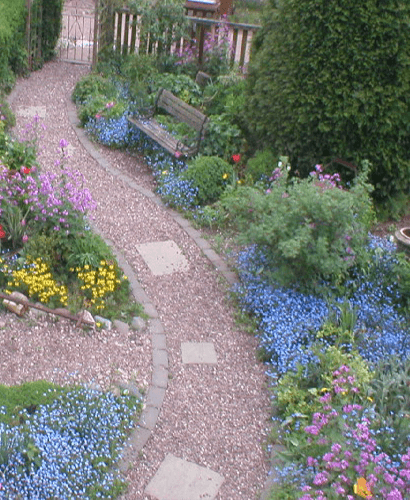 None of our services are matched in the efficiency and professionalism of our landscaping team. Installing a garden gate can often arise multiple unwarranted issues for the average gardener, here at beautiful gardens we can supply commercial or domestic fences to ensure that your land is kept secure and stylish. A garden trellis can serve as a pallet for your garden. Beautifully crafted and well-placed garden trellises can transform an empty blank space. Add a little height or climbing plants with a simple framework of vertical supports and horizontal crosspieces. Made from open framework like lattice, a trellis can support woven plants and often is used for growing tomato’s and other plants. See our garden trellises services, Fence installation or gates at Beautiful Gardens. Installing a garden gate can often arise multiple unwarranted issues for the average gardener, here at beautiful gardens we can supply commercial or domestic fences to ensure that your land is kept secure and stylish.